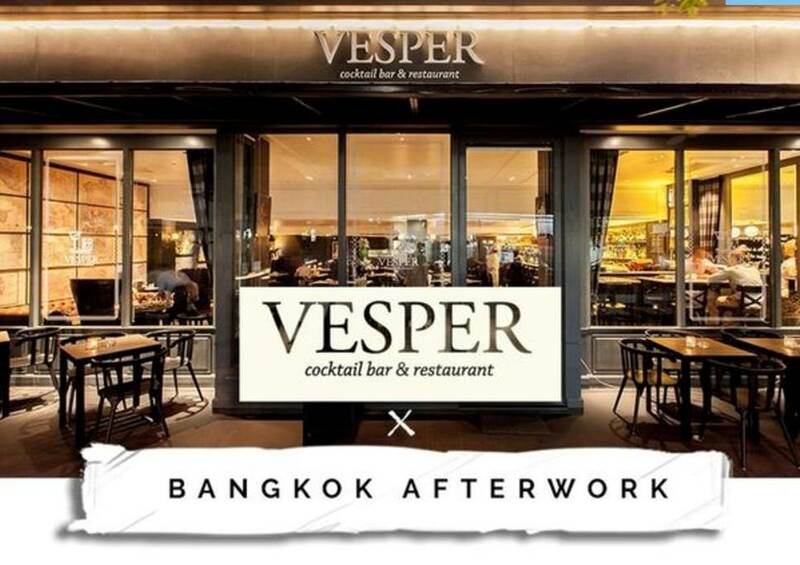 After a short break, Bangkok AfterWork is back and we're headed back to the wonderful Vesper bar! Our fun and engaging events bring together 100+ friendly locals and expats in an open environment where people can meet in a casual and informal atmosphere. Bring a guest, or come by yourself and get ready to meet a welcoming group of engaging and interesting new friends. 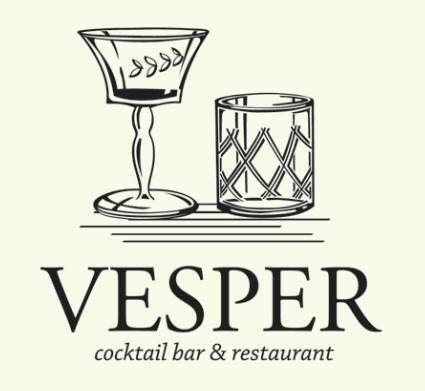 On Thursday, 3rd August, we're heading to Vesper Cocktail Bar & Restaurant on Soi Convent in Silom! 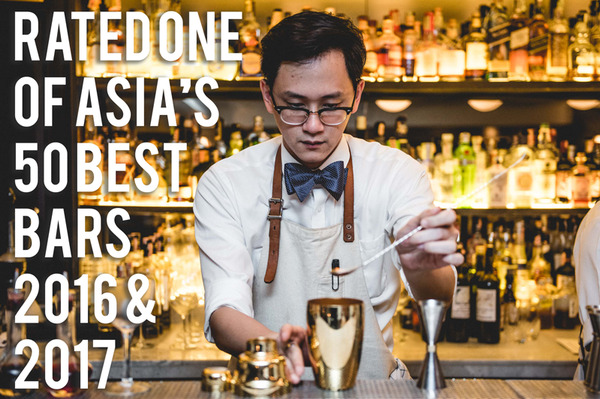 This multi-award-winning venue was recently ranked #17 on the list of Asia's 50 Best Bars, making it Thailand's No. 1 bar! 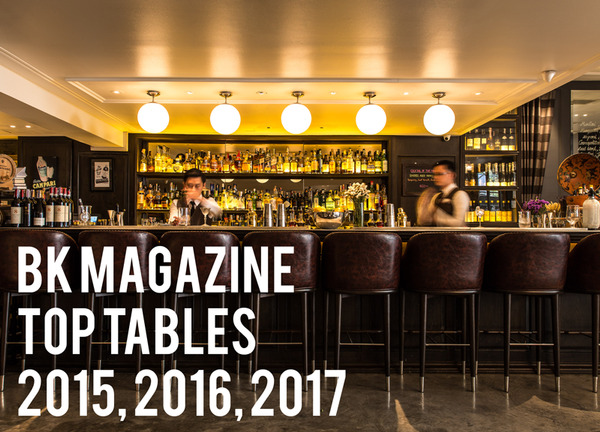 Come along and enjoy a complimentary welcome cocktail, a selection of canapes to stimulate your appetite and exclusive discounts for AfterWork guests. For the rest of the evening, a range of their spectacular cocktails will be available, along with a mouth-watering selection of food from Chef-partner Luca Appino (La Bottega di Luca, il Fumo Restaurant & Bar and Pizza Massilia) and Head Chef Francesco Deiana from Sardinia. Whether you're new to town, looking to grow your social circle or just want to meet interesting locals and expats in a friendly and open environment, Bangkok AfterWork is the perfect place to make a new connection.